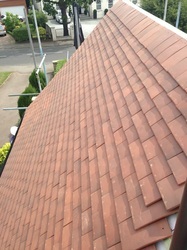 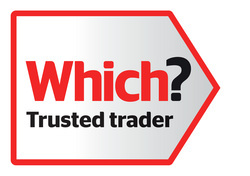 DO YOU REQUIRE A ROOFING SPECIALIST? 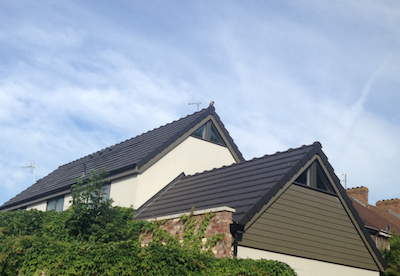 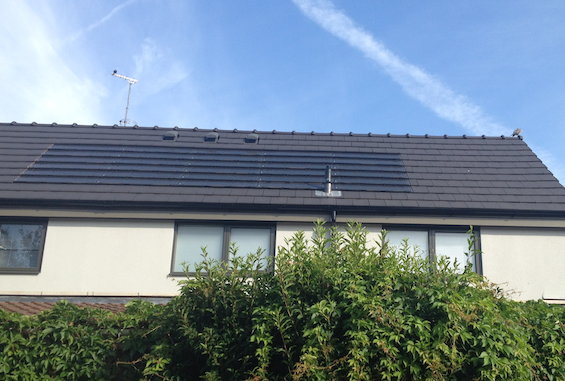 Paul Bradley Roofing Contractor's is a Manchester based roofing business that offers Roofing services, Fascias, Soffits and Guttering replacement and repairs at competitive prices. 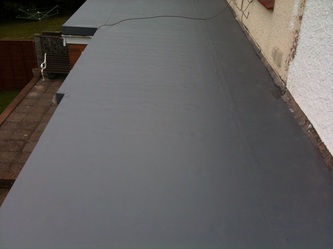 Paul Bradley Roofing Contractor's has developed a good reputation as a reliable and professional business. 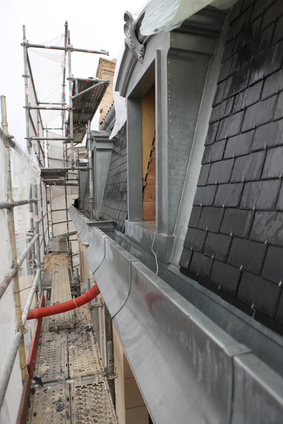 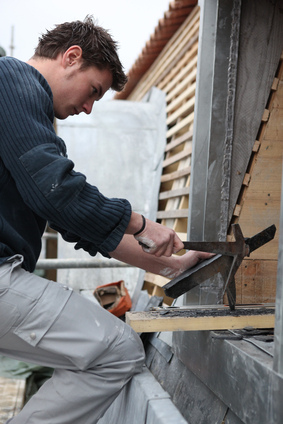 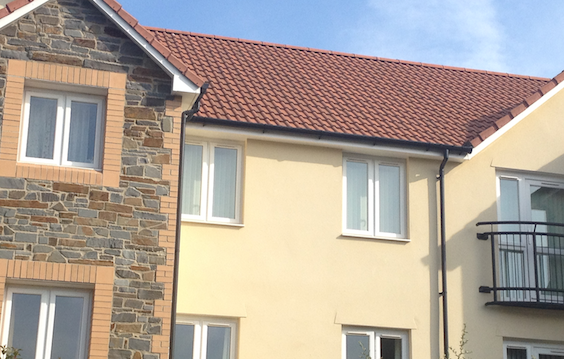 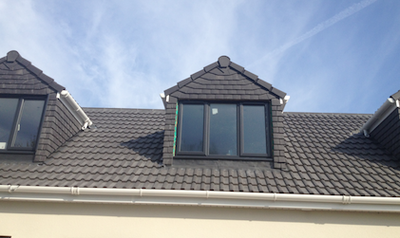 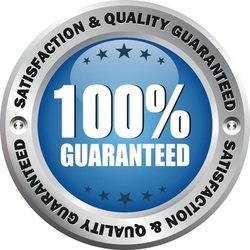 All work is carried out by highly trained and experienced roofers, who take great pride and care in their work. 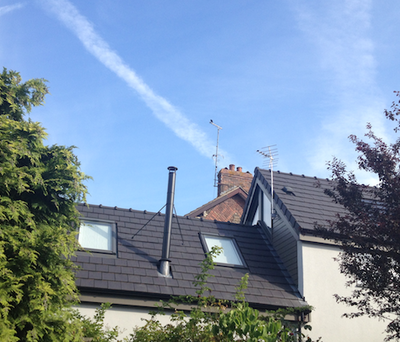 Looking for roofers in Manchester or local roofers in Salford, Leigh or Eccles areas? 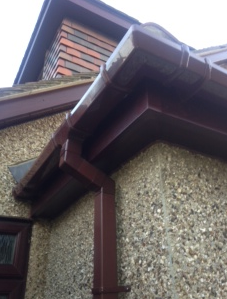 Contact us today and we will be happy to discuss your requirements in detail.